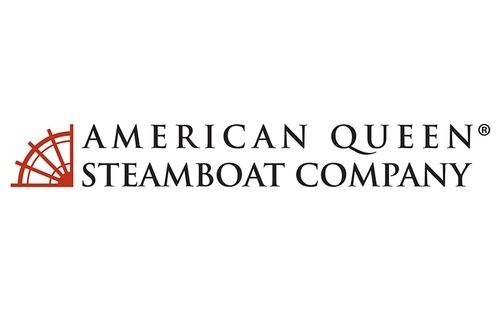 American Queen Steamboat Company (AQSC) is the operator of the U.S. flagged American Queen®, the largest, most opulent riverboat in the world. 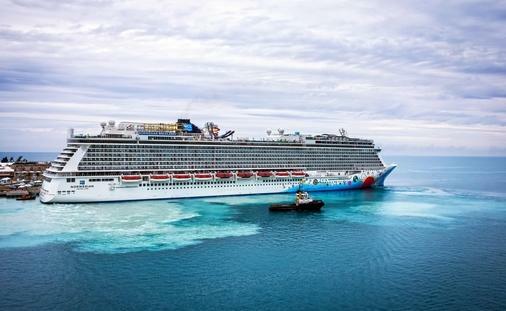 Longer than a football field, towering six decks in height and laced with fanciful gingerbread trim, she is a marvel of modern engineering. 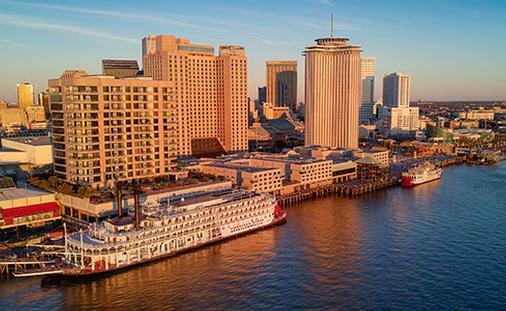 Her journeys through the heartland offer a unique perspective on America’s history, culture and landscape with convenient departures from some of America’s most iconic river port cities including Memphis, Nashville, New Orleans, Cincinnati, Louisville, St. Louis and Minneapolis. 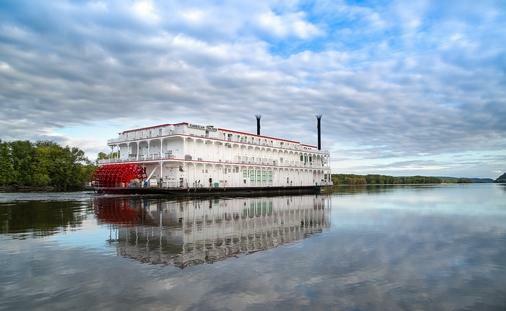 In April 2014, AQSC began serving the Pacific Northwest with the opulence and grandeur of the American Empress® and added the innovative, all-suite American Duchess™ to the Mississippi River on August 14, 2017. 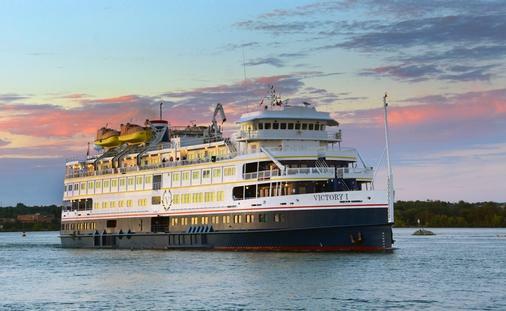 For additional information and reservations, contact American Queen Steamboat Company at 888-749-5280, visit us online at https://www.AmericanQueenSteamboatCompany.com or call a professional travel agent. 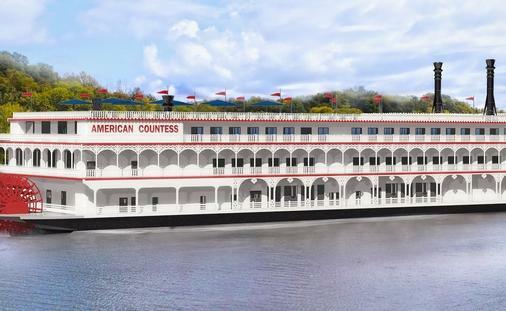 The American Duchess is the first all-suite paddlewheeler on U.S. rivers, a floating, intimate masterpiece that can carry up to 166 guests through America's heartland.